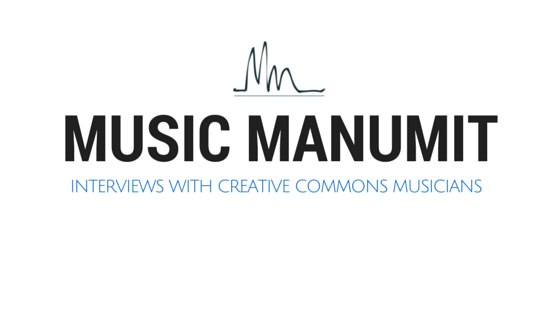 We revisit the Magnatunes music site and talk about it's creative commons service and if they might be out of touch with the times. MuseScore a free cross-platform WYSIWYG music notation program. Pay with a Tweet a social payment system, where people pay with the value of their social network. And for some reason during all this, our conversation keeps going back to metal music.